Where we are never late for a very important date! Magical Memories LLC is a party service designed for Princesses of all ages. 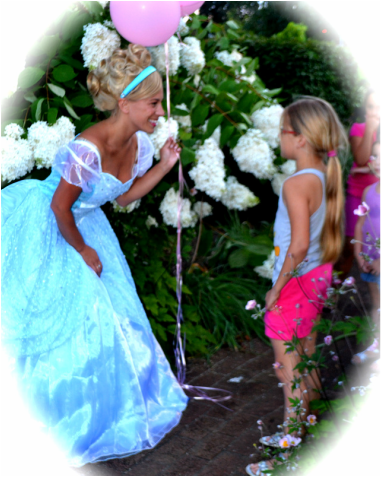 We are a traveling entertainment service that caters to the tri-state area, specializing in princess parties and more! Our parties consists of enchanted fun including: dancing, make-up, dress– up, games, crafts, story telling, special Fairy-Tale Princess appearances and much more! We’ll bring the magic to you. Magical Memories offers a variety of themed parties such as Fairytale Princess Parties, Ballerina Parties, Dynamic Diva Parties, Magical Tea Parties, Hip-Hop Dance parties and more!! Our company thrives on bringing you true entertainment that you will NOT find anywhere else! We use authentic costuming and our talented staff consists of trained actresses, dancers and singers who have worked at Disney World, On Broadway and other Prestigious Theaters, in various TV shows and TV Commercials. Whether its a Princess Party or Hip-Hop party and everything in between you're child will be fully entertained! !